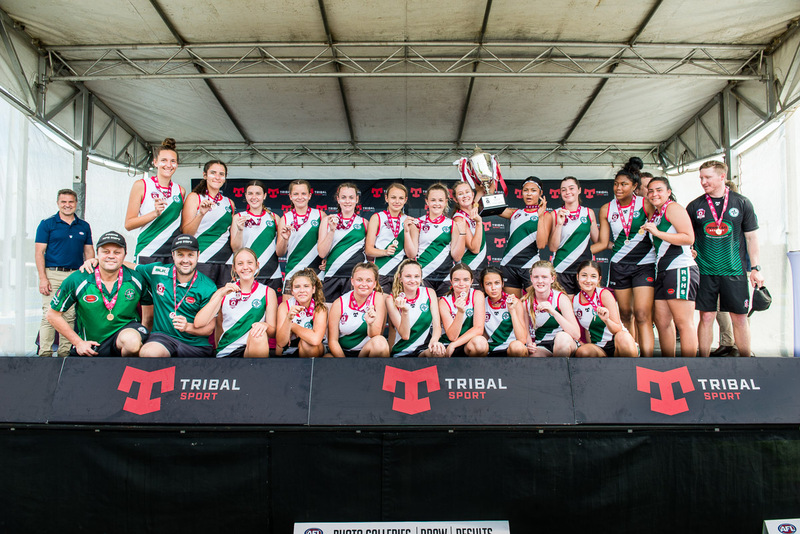 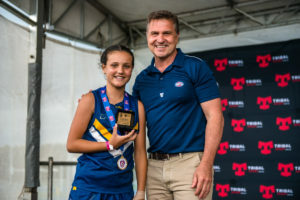 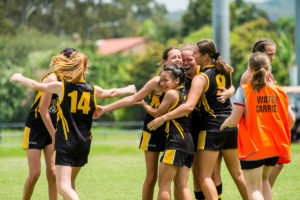 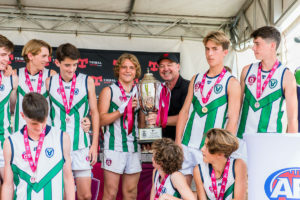 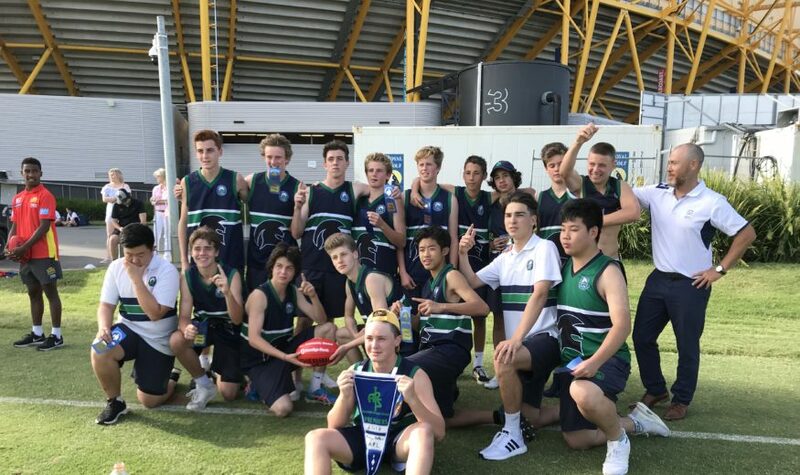 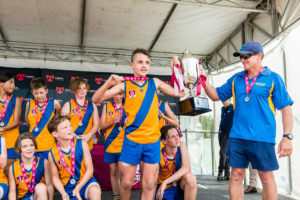 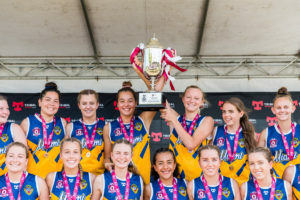 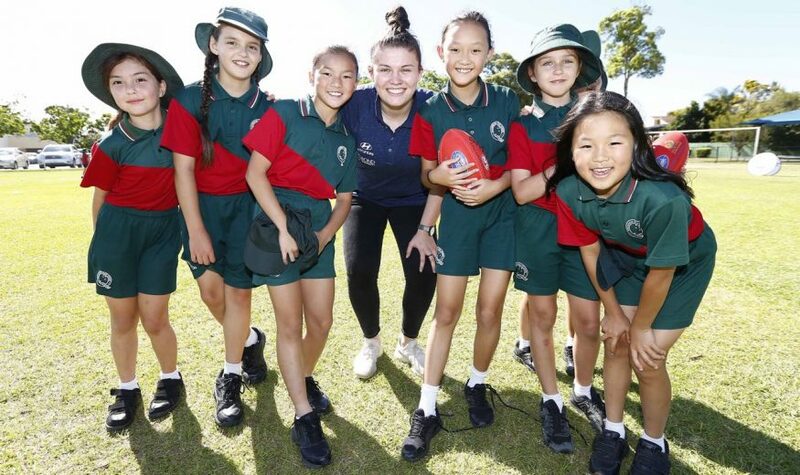 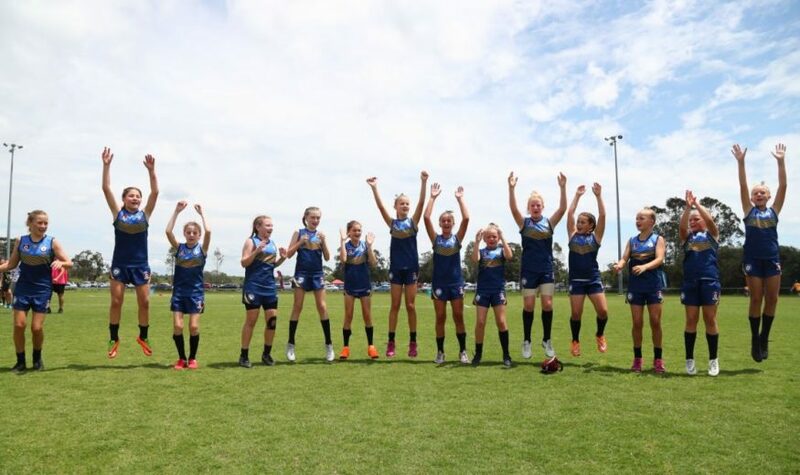 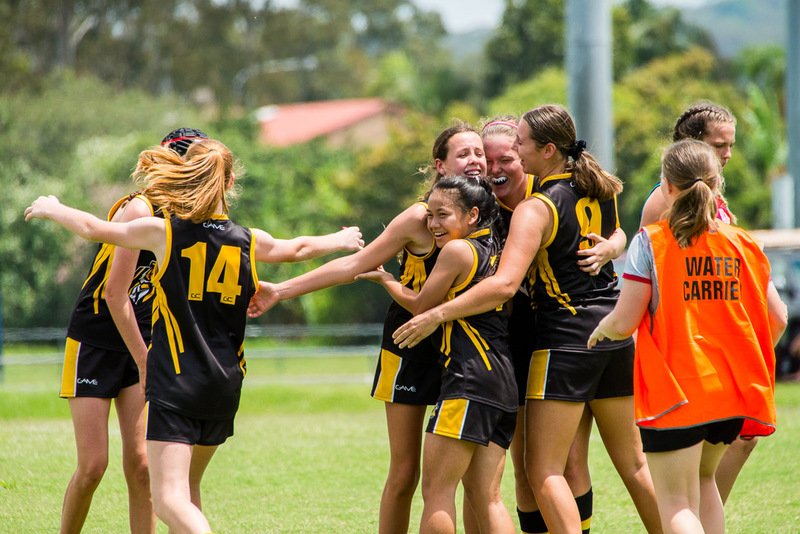 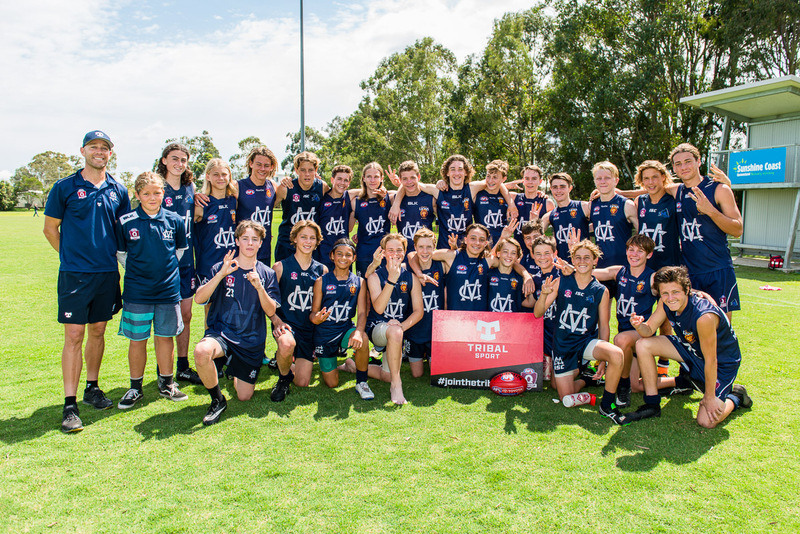 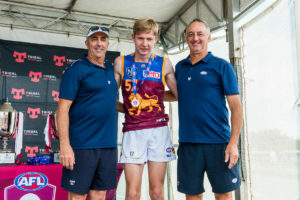 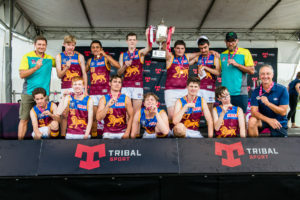 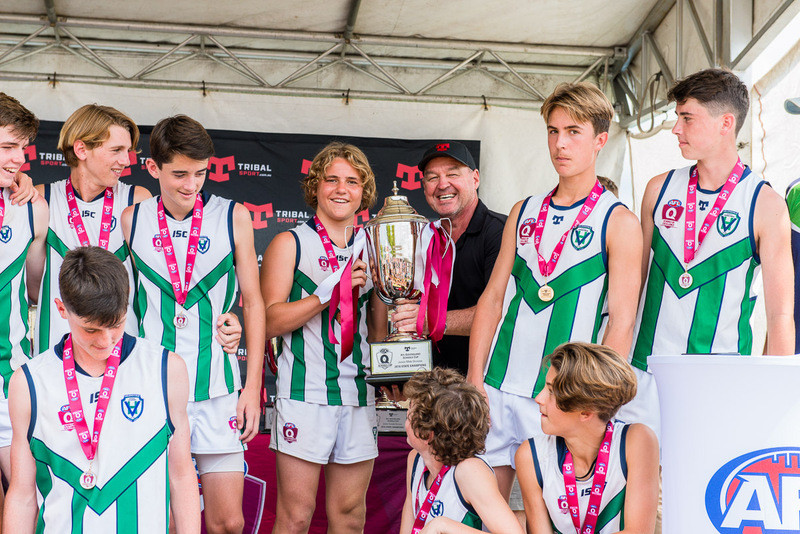 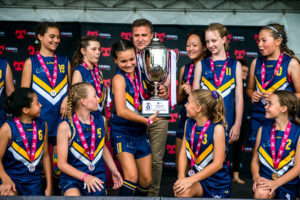 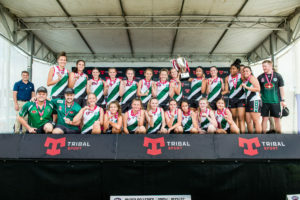 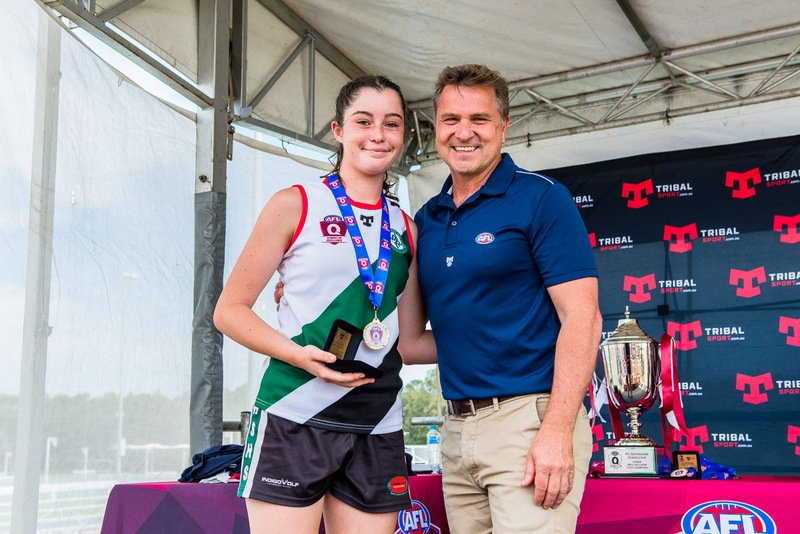 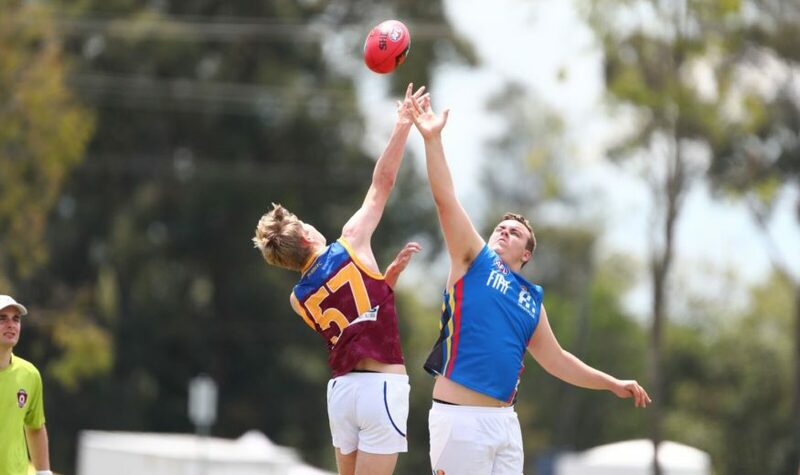 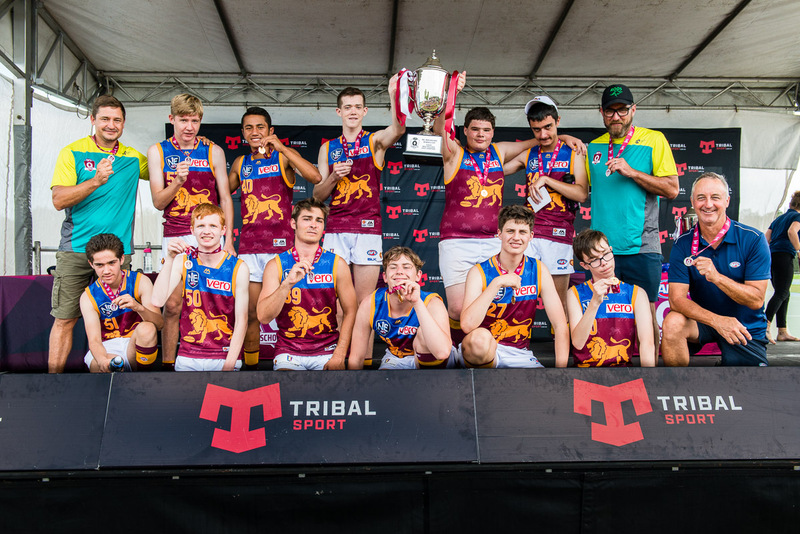 AFL Queensland is pleased to announce that nominations for the 2019 AFL Queensland Schools Cup are now OPEN. 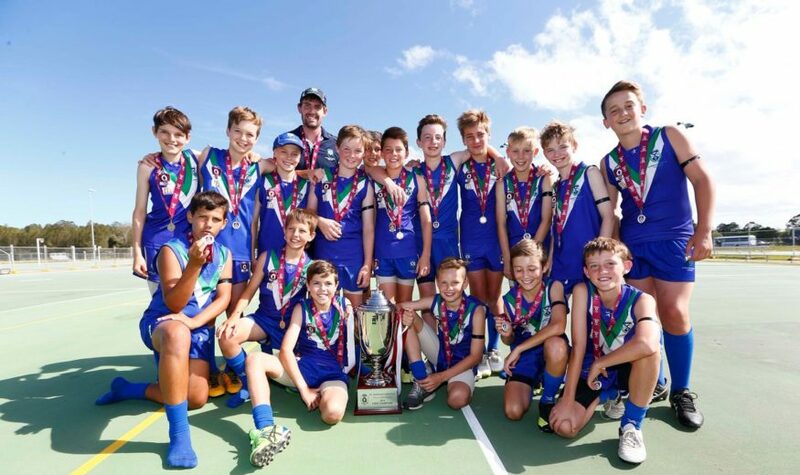 Last year’s competition saw 249 schools, 578 teams and 11,509 students participate across Queensland and New South Wales, Northern Rivers. The competition is FREE for all public, private and independent schools within Queensland and New South Wales, Northern Rivers. 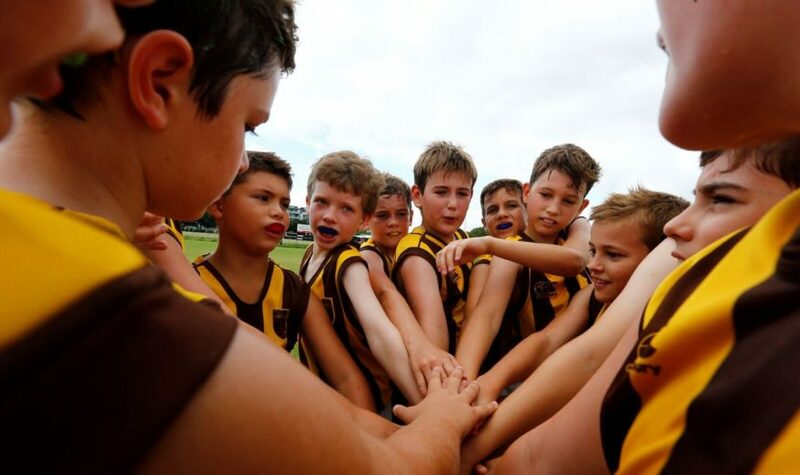 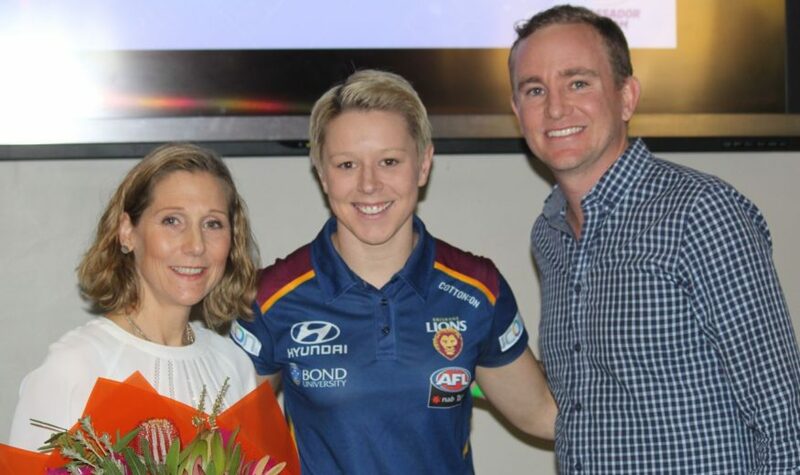 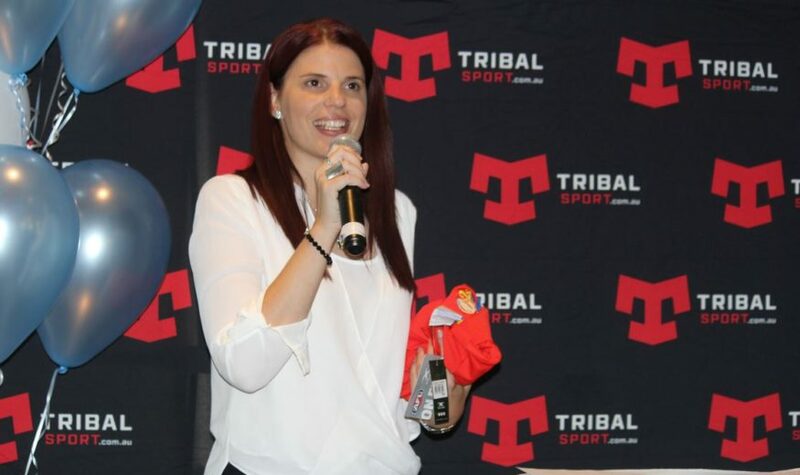 AFL Queensland provides field umpires and first aid officers across all venues. 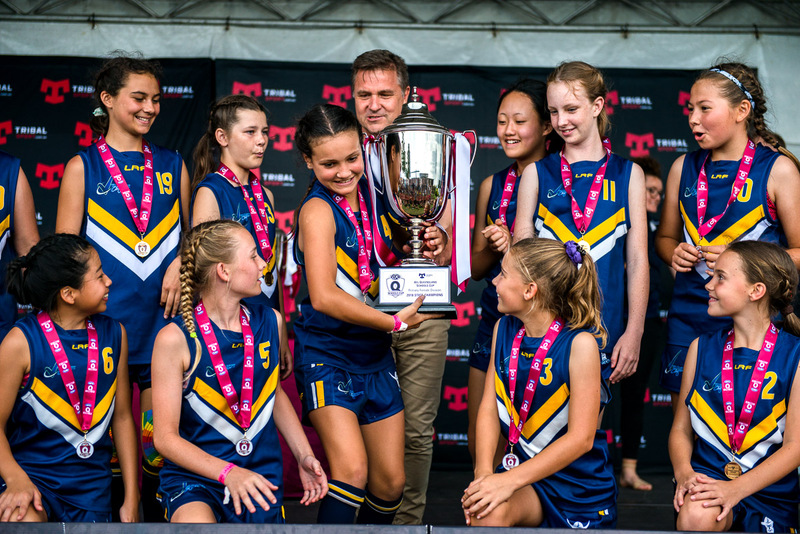 To ensure schools can participate in their preferred AFLQSCup Gala Day, we are encouraging schools to nominate ASAP to avoid missing out. 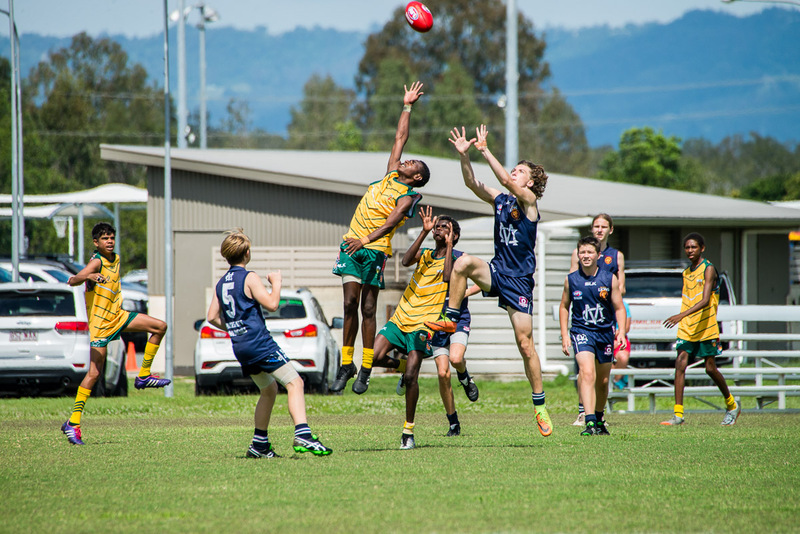 Popular venues in South East Queensland do reach capacity. 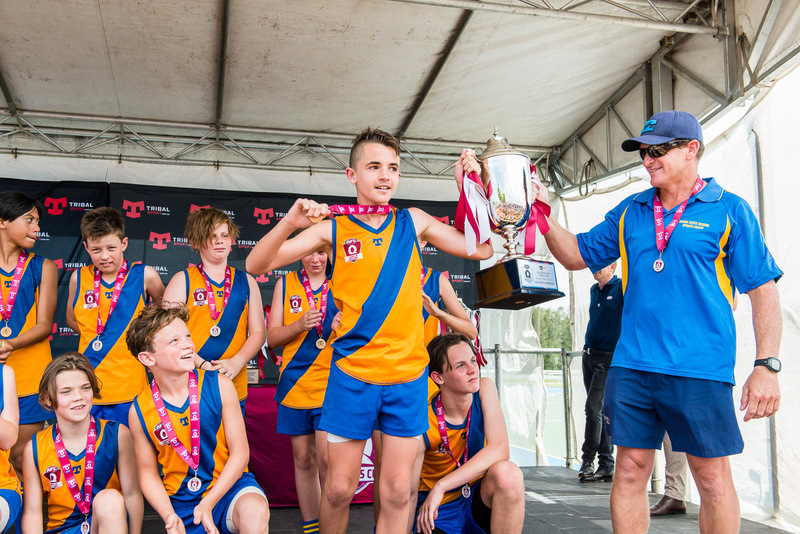 Schools are now invited to nominate via the online nomination form below.